I was “grounded” for a few months and was looking for a short Christmas break getaway. 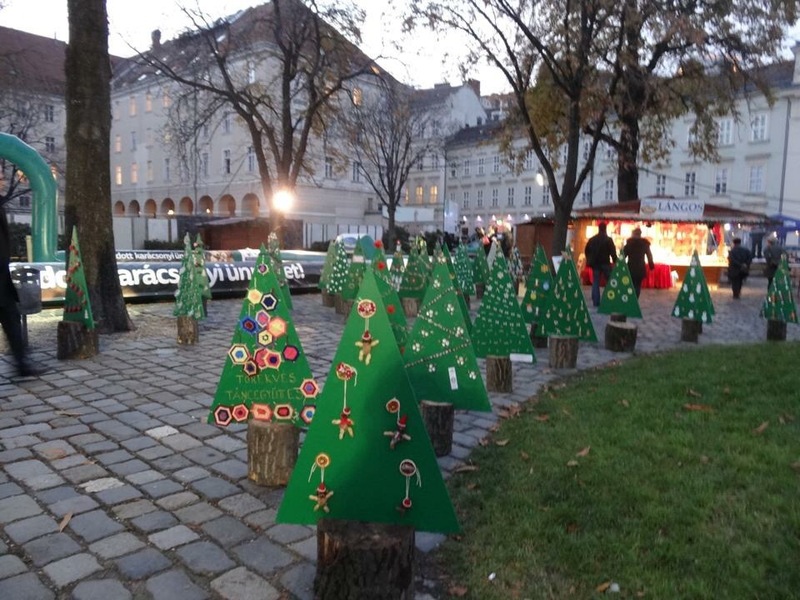 One evening while I was playing Czardas (Hungarian dance song), Hungary just came to my mind and I decided to go on a solo trip to Budapest (yes it was pretty random lol). I have heard quite a lot about how beautiful Budapest is and thus decided to see for myself. I was so glad that I did. Everything that I had heard about Budapest really lived up to its name. Indeed, Budapest is one of the most beautiful cities that I have been to. The Danube River divides the city into two – Buda and Pest. 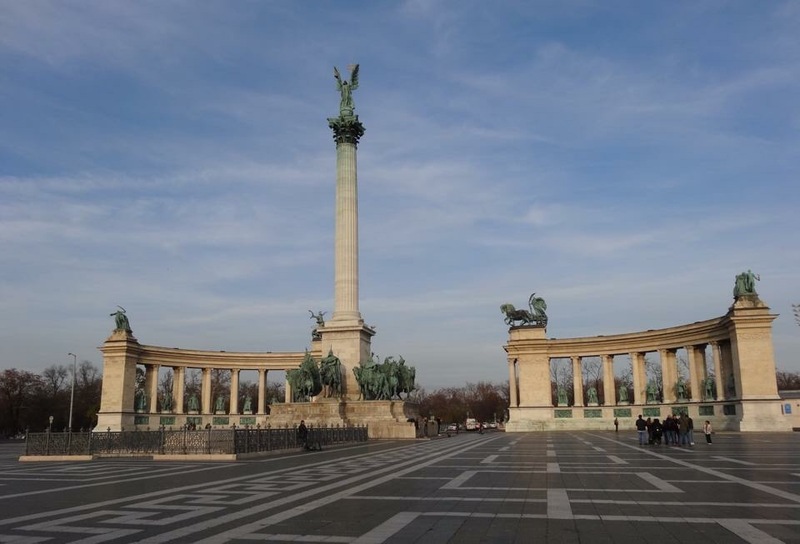 Or more correctly, Budapest is in fact made up of these two contrasting cities. 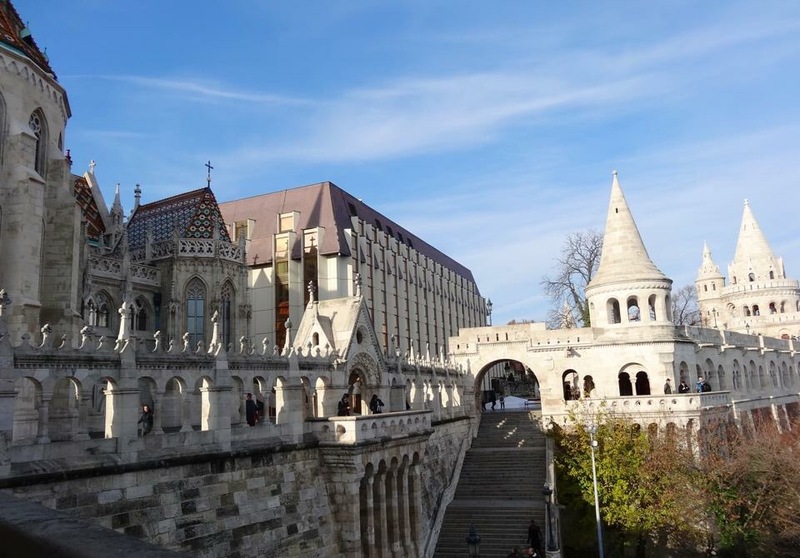 On one side of the river is the historic Buda and its famous Buda Castle on Castle Hill, the Royal Palace, St Matthias Church, and the Fisherman’s Bastion. 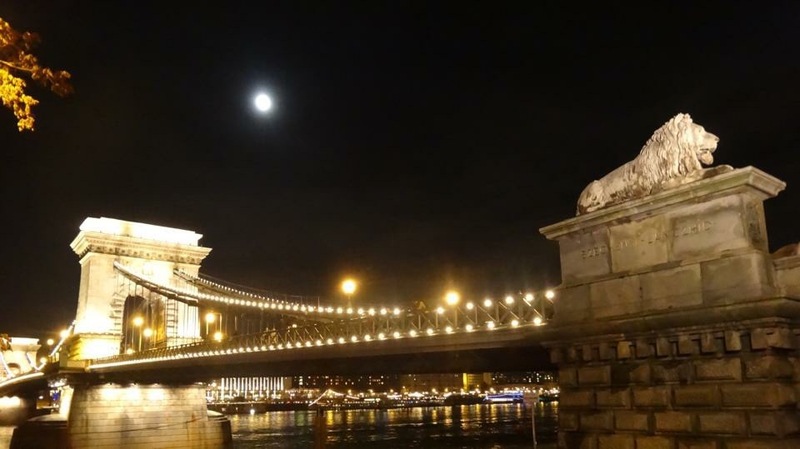 The Castle Hill offers incredible views of the Danube River, Pest and the various bridges that link Buda and Pest including one of the world’s most beautiful bridges – Chain Bridge. 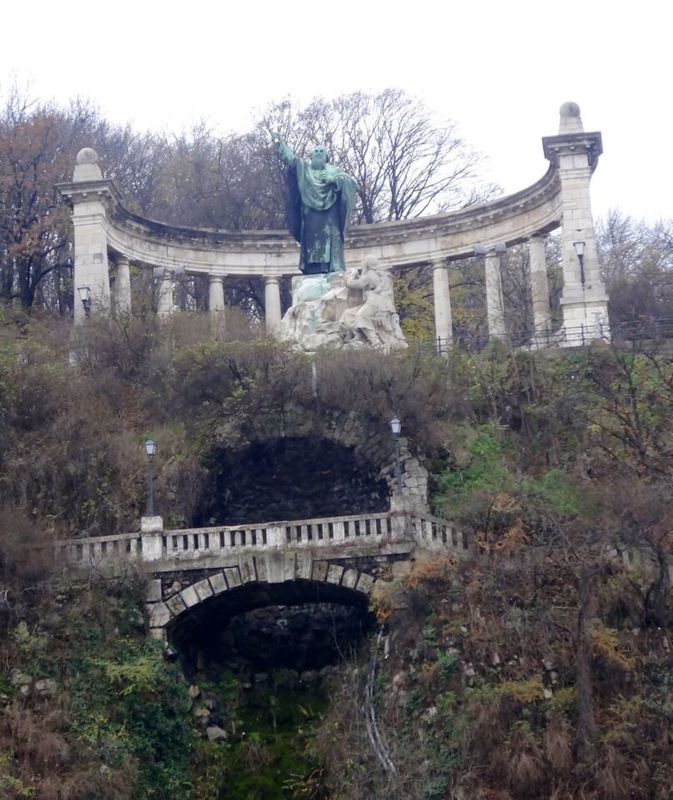 Next to the Castle Hill is the Gellért hill with Hungary’s version of the Statute of Liberty and Citadel. 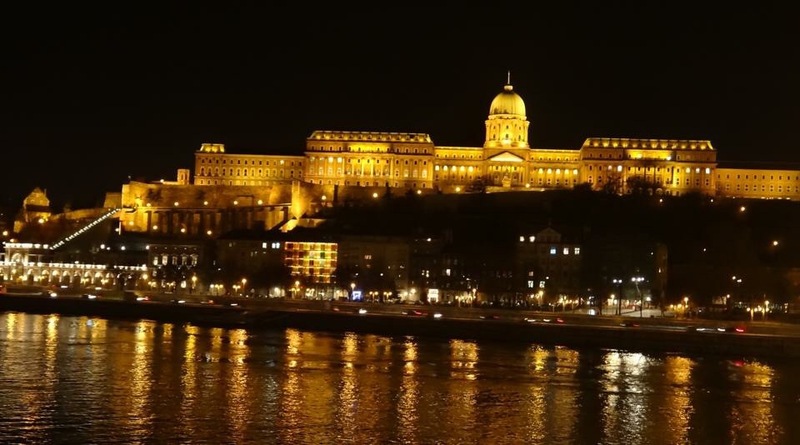 On the other side of the river is lively Pest, with the St.Stephen’s Basilica, the gothic style Parliament building, Andrássy Avenue which is the Hungarian version of Champs-Élysées which stretches from City Hall to the Heroes Square, the Central Market and so on. 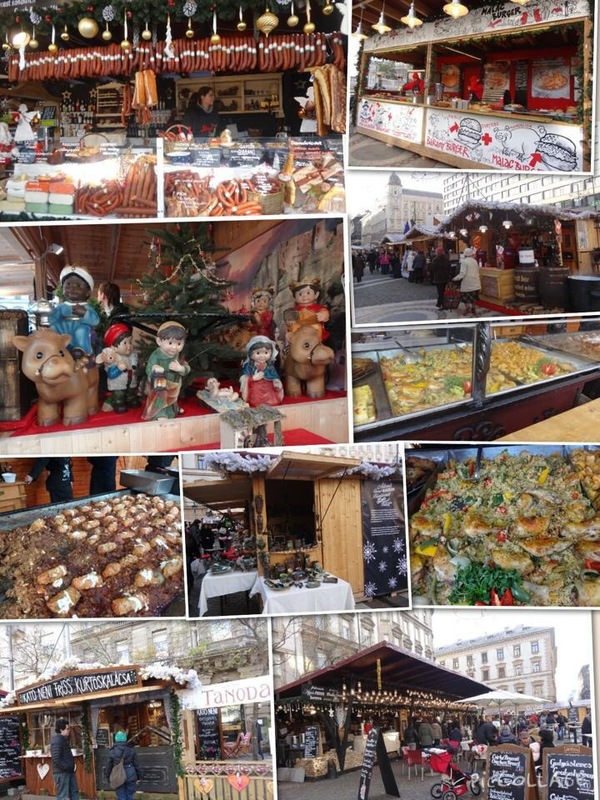 As it was the Christmas season, there were Christmas markets at Vörösmarty square and also St Stephen’s Basilica, of which the Vörösmarty square one was bigger. 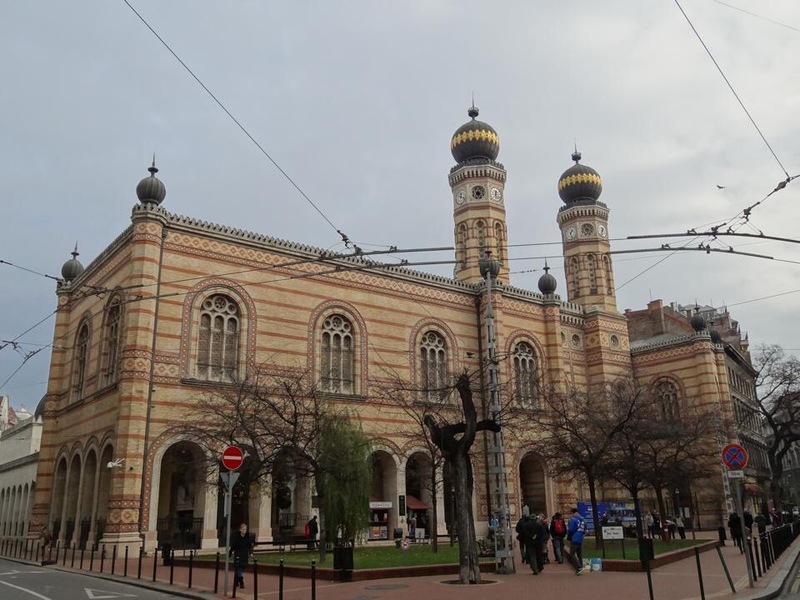 Also at the Pest side, there is a Jewish quarter with its famous Dohany street Grand Synagogue, Kazinczy street Ortodox Synagogue, Rombach street Synagogue, Gozsdu Courtyard, Wallenberg Memorial Park and the last piece of ghetto wall. 1) To get to/from airport and city, you can take the taxi or the airport shuttle which is a cheaper option and drops you at your hotel. Of course, the cheapest way is via the public transport which is not too difficult if you are staying in Central Pest. Take bus no 200E from the airport to the metro terminus at Kobanya/Kispest and then change to the blue Metro line no 3. (Blue Metro, which is the #3 line) which stops at Deak ter at Central Pest where all three Metro lines intersect. 2) There are tons of walking tours that you can do. You can ask your hotel for the maps of recommended walking tours (I recall there are 8 of them) and I will highly recommend doing all of them. Though for the one that covers the Andrássy Avenue to Heroes Square, I will suggest that you just cover the stretch near City Hall to Opera House and then take the metro to Heroes Square. Otherwise, it will take you (or at least for me) around 45 minutes to walk that stretch! 3) The Hungarians love their baths. So you may want to set aside some time to soak in one of the baths which can be a good idea after doing all the walking tours lol. 2) Do try out New York Cafe. 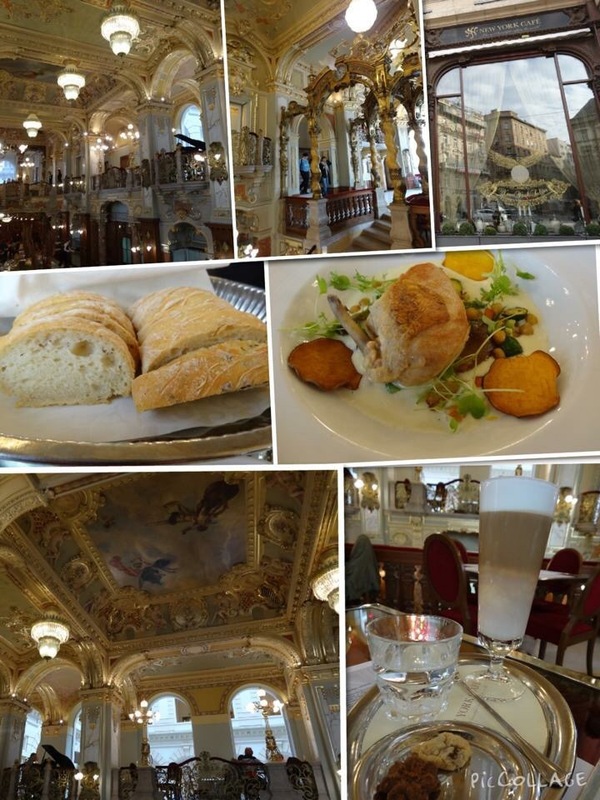 The cafe is so beautiful and I felt as if I was transported back to one of the beautiful halls in the Titanic. Food wise, it is pretty nice and reasonably priced. 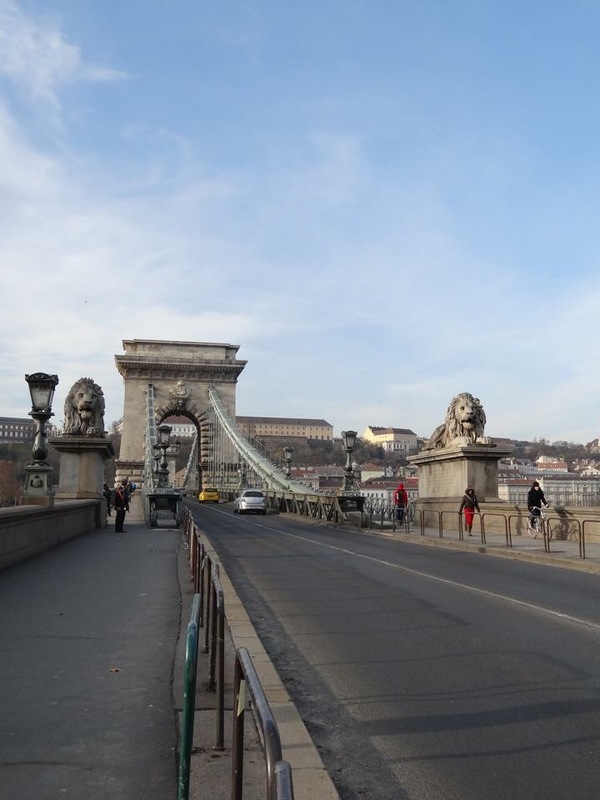 I was staying at Hotel Zenit which is located at Pest behind Marriott hotel and just 5 minutes walk to the Chain Bridge and Vörösmarty square. The location is perfect and the room is cleaned and comfortable. I will recommend this hotel if you are looking for a central hotel but not willing to folk up the extra dollars to stay at Four Seasons, Swissotel or Marriott.